Sheds are an essential part of everyone’s garden especially those who have equipment to store. Check out our tips on how to prevent your shed from rotting! Garden sheds are an essential part of everyone’s garden. Especially for those who have garden tools and equipment to store. 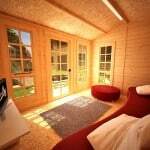 However, wooden sheds can have many functions, depending on how the owner chooses to use it. 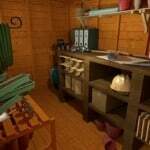 Taking proper care of your garden shed is a must if you want them to last. 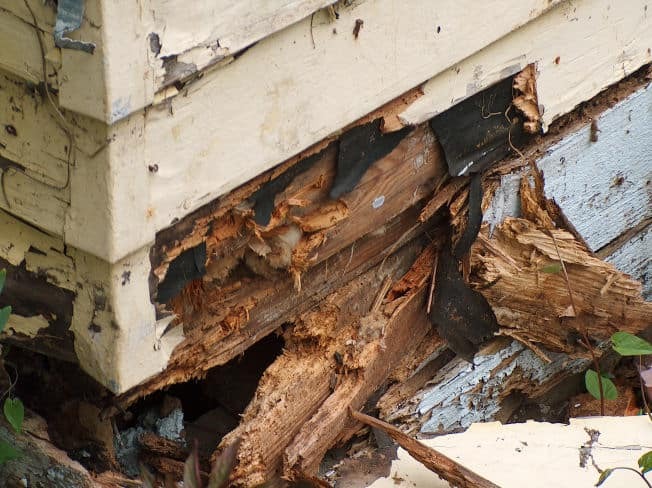 Wood rot is one of the most common problems shed owners have to deal with, but there are ways you can prevent this happening in the first place. 1. Place the garden shed off the ground on a strong sturdy foundation along with pavers if possible. With the shed above the ground, rain will not sit against the outside walls which could cause possible rotting. 2. Use treated wood lumber as it is more effective against rotting. 3. Place the garden shed in a sunny location so that heat can dry up moisture after rainfall. Avoid placing a shed on the bottom of a slope as water will run down towards the shed leading to rotting. 4. Water-repellent sealers can be sprayed or painted onto the wood. Do this frequently. Be sure that the seal covers the ends of the wood. Making sure to take care of your garden shed will inevitably make it last longer, and the shed will be able to serve your needs for many more summers. A garden shed really can help everyone in your home and add life to your garden. Follow these tips and don’t lose your shed to rot! (You should also consider shed insulation to keep your shed from rotting because of humidity). Disclaimer: Please note that this guide is intended to present general information regarding the subject. All information indicated are representative and not exhaustive, which means that the results may vary depending on your item, its size, complexity and other circumstances. This is only advice and we do no accept responsibility for any problems you may have whilst following this guide, it is only a representation and not a definitive guide. When in doubt, please ask your manufacturer before proceeding.